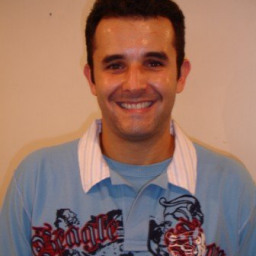 Otavio M. hasn’t received any reviews just yet. I am an engineer that recently arrived in Sydney and I'm looking for tasks to help people during these first months in Australia and earn some money to pay the bills (of course)!! !